All over Israel the trees are heavy with pomegranates. This amazing fruit is desirable for its healthy, antioxidant qualities. The word pomegranate, “rimon” in Hebrew, is derived from the Latin words “pomum” (apple) and “granatus” (seeded). We read in Exodus 28:33-34, that the kohanim are told to weave pomegranates into the hem of their robes, and right up to today, Jews eat pomegranates on Rosh Hoshanah (New Year) for its symbolism of fruitfulness, knowledge, learning, and wisdom. Some even claim it was the “forbidden fruit” in the garden of Eden. A search on the internet produces a wealth of interesting articles (and great recipes). You can make juice, shakes, cocktails, jams, jellies, marinades and sauces for lamb or chicken, throw it over your cereal, mix it into yogurt, or toss it into a salad for a marvelous taste. The culinary ideas are endless, as are the stories. One interesting story is about the link to the 613 “mitzvahs” (commandments) of the Torah. It is said that if you count the seeds in a pomegranate you will find exactly 613–one for each mitzvah. If anyone takes the time–let us know how many you found! Good Health and Good Eating! 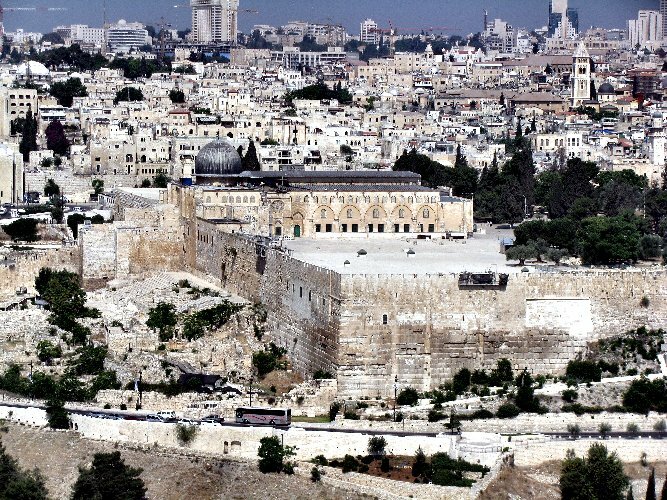 Jerusalem Vistas~Israel Vision is dedicated to bringing the news from Israel to you! Our new web site, IsraelVision.TV is a multi-channel website broadcasting daily news and events from Israel to a global audience with one major advantage over conventional TV journalism; it is not bound by borders. This blog is our way of keeping you informed of news and updates to our documentaries, interviews and films. Please take the time to visit our site at http://israelvision.tv where you can view our programs and interviews free of charge. * Our content is now in German as well as Finnish ~ just follow the links. 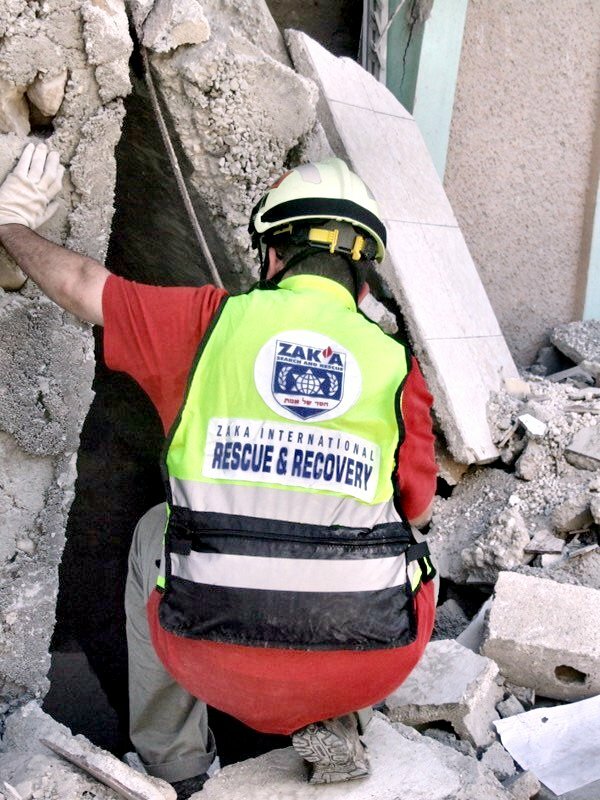 ZAKA is Israel’s dominant non-governmental lifesaving, rescue and recovery organization, with over 1500 volunteers deployed around the country, on call 24 hours a day, 365 days a year, responding to any terror attack, disaster or accident. ZAKA is now training volunteers in many countries around the world.